I am pleased to announce that through the generosity of Patrick O’Neill, CEO at OlloClip, we are able to have our biggest TiPA GiveAway yet. 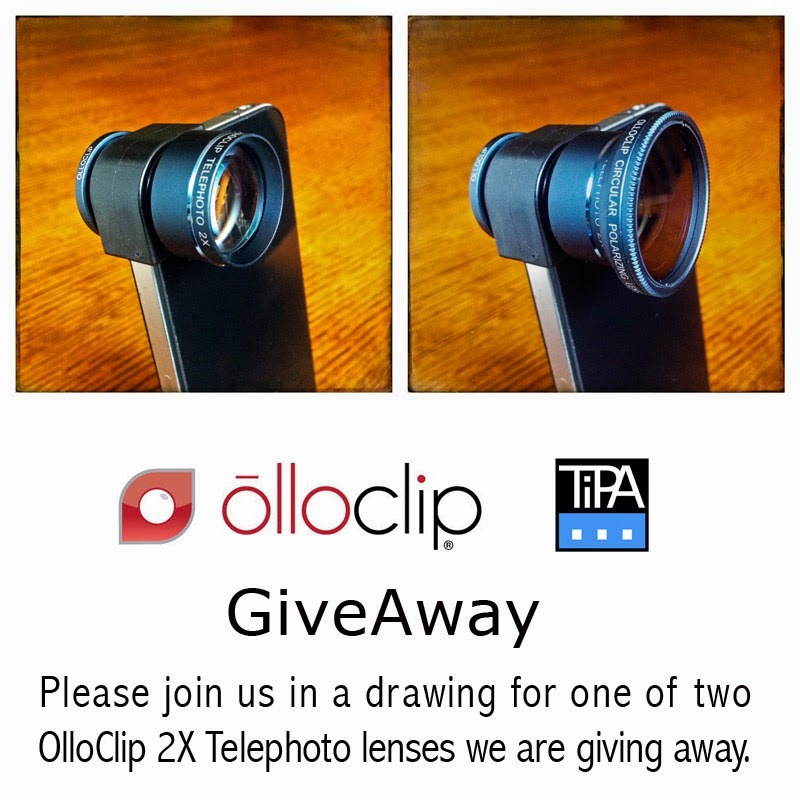 For not only are we giving away one OlloClip 2X Telephoto lens with polarizer, but two. 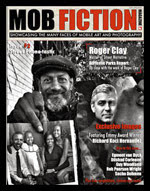 We recently reviewed the 2X telephoto lens for MOB fiction, which was also posted at The iPhone Arts website, and now we would like you to experience this wonderful lens for yourself. I have used it for portraiture, for my table-top still-life and it has proven itself especially useful for street photography. So if you would like a chance to win one of the two OlloClip 2X Telephoto lenses with polarizer, for either the iPhone 4S or iPhone 5/5S/5C, all you have to do is follow us here at The iPhone Arts and leave a comment. Drawing closes on Wednesday, April 23, 2014, at noon Pacific Time. We are also holding this drawing in conjunction with our Instagram site @The_iPhone_Arts. If you have an Instagram account, you can double your chances of winning by following the instructions there. We will be randomly drawing two names and posting the results here and at Instagram by Friday, April 25.